Order Signs and Printed Materials Online! 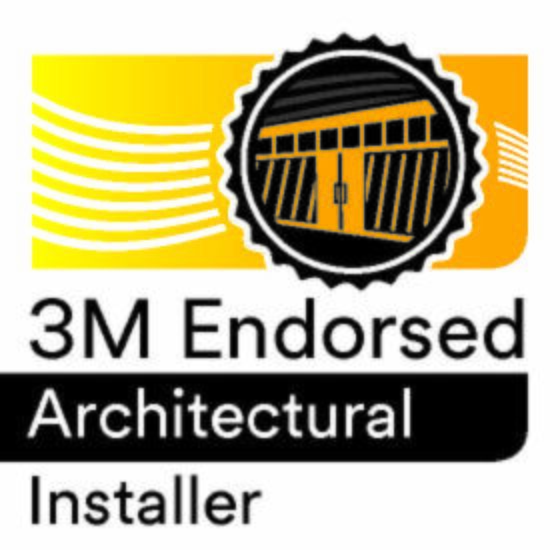 Ryan Warner of Image360 York has received endoresment from 3M™ for the installation of DI-NOC™ Architectural Finishes. Located nearby, your graphics resource is Image360 York. A national network with an extensive array of local Centers, at Image360 York we distinguish ourselves not only with comprehensive solutions, but also professional results. With us, you can be sure that colors and designs remain consistent across many applications, serving to unify your efforts. Best of all, Image360 York is consultative; we work with you closely from imagination through installation. The result? You attain the high quality you seek as we adhere your timeframe and budget. The team at Image360 York is intent on not simply meeting your expectations but exceeding them. On projects small or large, you’ll work with highly motivated professionals whose efforts are backed by the newest technologies and supported with the latest materials and techniques. Begin benefiting from our expertise right away; contact us today to discuss your requirements or request a quote. I-360 is the best print shop in York! Friendly, knowledgeable staff working hard to satisfy every customer, large and small alike. Rob and his crew will take good care of you! David H., Phoenix Design Group, February 2019. 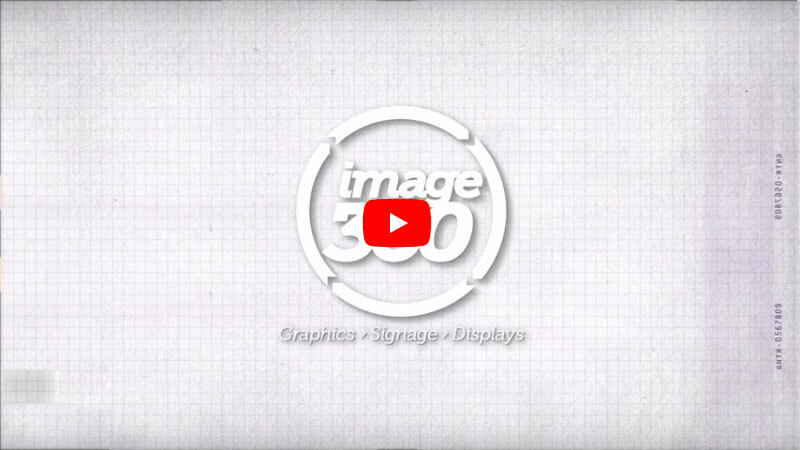 The people at Image 360 were consistently professional and very responsive. The quality of their work is also great!! Gloria S., Turkey Hill Dairy, January 2019.